Phoenix Super Theme is a premium Divi (super) Theme released by Be Superfly. 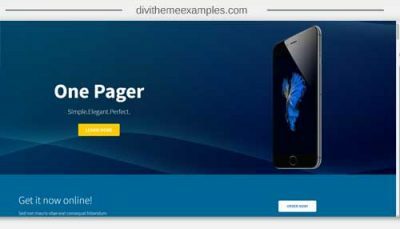 Each of the Be Superfly Super Themes comes with a unique design but are made up of the same Divi layout sections. 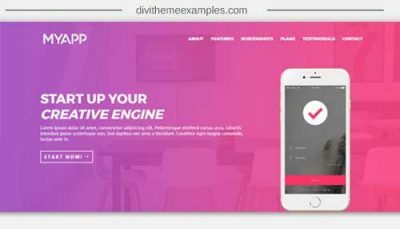 75+ Divi layout sections: Phoenix comes with 75+ pre-designed layout sections saved into the Divi Library. Easily Customized: Be Superfly has documentation videos to show you how you can customize the theme to your need using the front-end builder & CSS.